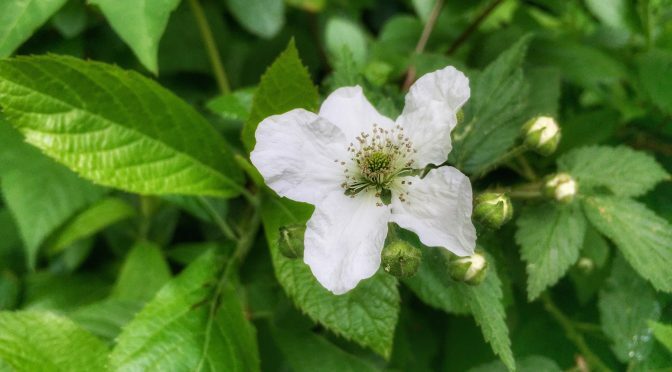 There are white Dewberries blooming everywhere you look on Cape Cod! They are such a pretty wildflower. So simple, yet so delicate. I saw these on the boardwalk of Red Maple Swamp Trail at Fort Hill. Very interesting, don’t you think? Now I know what grows wild here in Windsor! The berries that follow the flowers look a lot like blackberries. Yes! I never knew either! So pretty! !